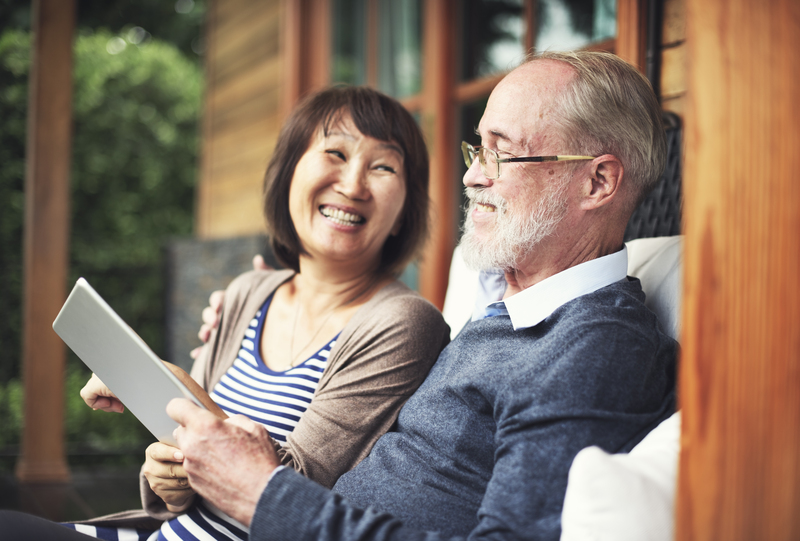 Many people are not experts when it comes to long-term care insurance. 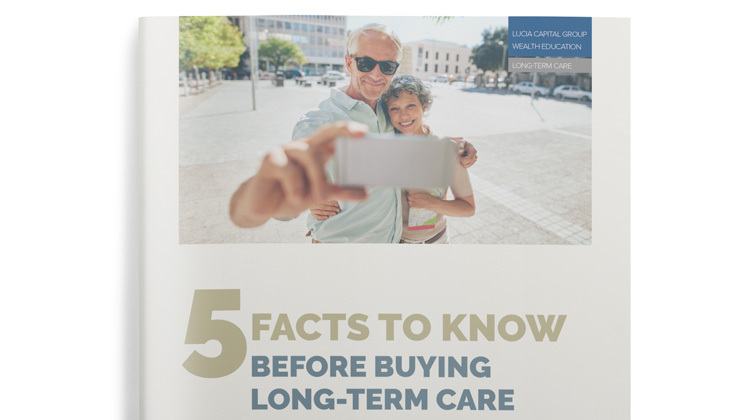 Even discussing the need to plan for long-term care with someone can be a challenge, because they’re often convinced they’ll never need it and they don’t want to pay for something they believe they’ll never use. This belief can be dangerous, because recent research estimates that about half (52 percent) of Americans turning age 65 today will have a disability serious enough to require long-term care (LTC) services. And the national average cost of care for a private room in a nursing home is around $7,700 per month. 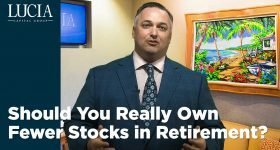 If you plan on paying for long-term care out of pocket, the expense can easily decimate even a well-funded portfolio. 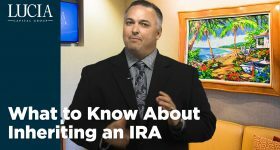 In the above example, the initial $100,000 deposit creates a life insurance policy that will pay $180,419 upon the death of the insured, unless long-term care is needed. If the insured person does need long-term care, the money to pay for it will first come from the acceleration of the death benefit. 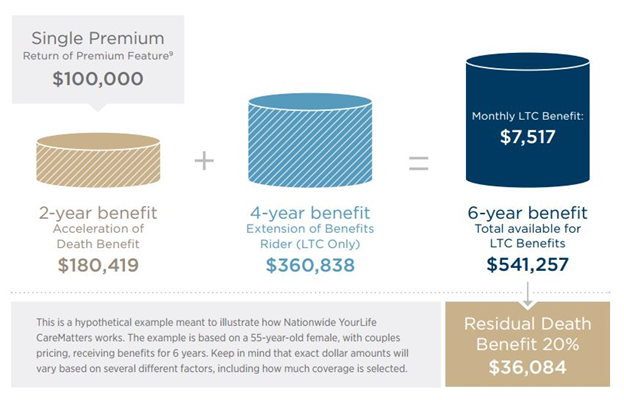 Once that is used up, the extension of benefits rider kicks in, making an additional $360,838 available for long-term care if needed. Furthermore, if a policyholder decides they don’t want the policy anymore before using any long-term care benefits, they can get their money back. Of course, not everyone has $100,000 just sitting around waiting to be put to good use. For those who don’t, there are options available in certain hybrid policies that can stretch out the premiums over a period of many years—in some cases, even a lifetime. And because premiums and benefits are guaranteed by the insurance company, there’s no concern about rate increases in the future (unlike with most standard long-term care insurance policies). As you might expect, benefits are higher with the single payment option, because the insurer has more money upfront to work with and invest. But even with an annual payment option, the acceleration of death benefit and extension of benefits rider are still in force as long as premiums are kept current. 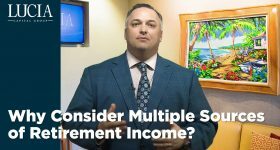 The bottom line here is that there may be many long-term care insurance plans available for whatever your budget is, and these plans can be tailored to fit both your current and future needs. One caveat is that you must be healthy enough to qualify for coverage. And given the statistics noted above, it’s a very good idea to start planning now. Insurance product guarantees are subject to the claims-paying ability of the issuing insurance company and are subject to their terms and conditions. Long-term care coverage policies and provisions may not be available in all states. Approval may be subject to the terms and conditions of the insurance company. 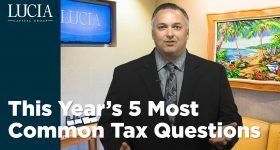 Insurance products offered through Lucia Insurance Services, LLC (CA Insurance Lic. #0H40817). Lucia Insurance Services is licensed to offer such insurance products as life, disability, long-term care, and annuities. Nationwide is not an affiliate of Lucia Capital Group or any of its subsidiaries.